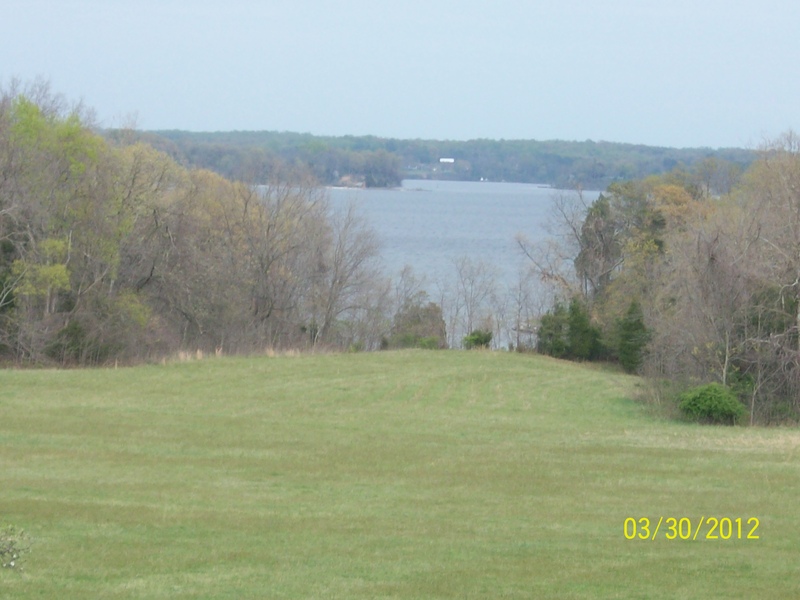 Sotterley is a plantation located in northern St. Mary’s County. During the War of 1812, John R. Plater managed Sotterley on behalf of his young nephew. 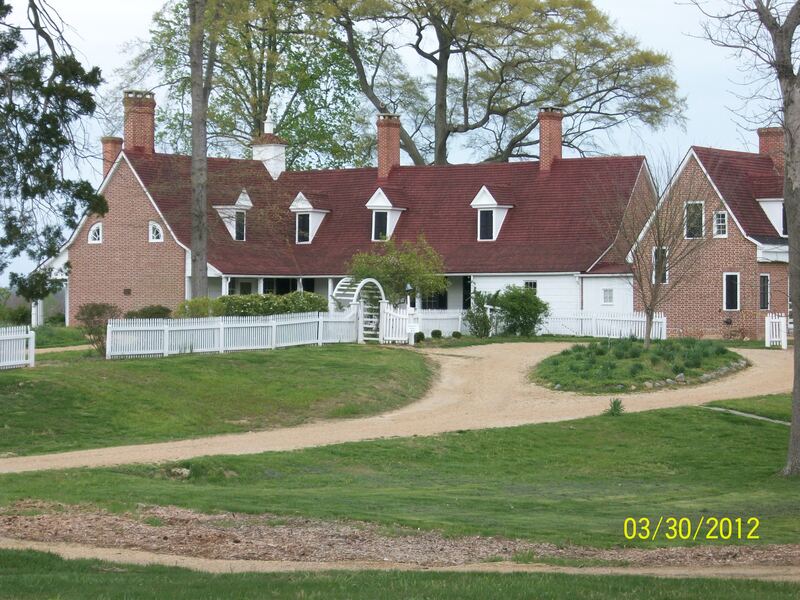 Plater was born at Sotterley in 1767 and was active in the St. Mary’s County government throughout his life. He served as a Presidential elector in 1797, and as a Judge of the Orphans Court until 1815. During the War of 1812, the British maintained a naval presence in southern Maryland, burning several homes and also confiscating food and supplies from others. Plater had supplies confiscated on multiple occasions, but his property was not damaged, perhaps as a result of his Federalist anti-war background. Several slaves escaped from Sotterley during the raid. Four slaves initially ran away, and later reappeared as armed members of the British lines, which led to an angry confrontation between Plater and Commodore Brown. Following the war, the British agreed to pay reparations for property damaged, although initially they did not include slaves. Eventually, they conceded this point and John Plater filed a claim for 49 slaves lost during the war, all but one of which were from Sotterley. The site of the Battle of St. Leonard Creek, seen from Sotterley. Among the slaves Plater lost were James Bowie and Peregrine Young, valuable domestic slaves. Bowie was later given land in Trinidad, while three other slaves, Stephen Coursey, Jack Leales and Lewis Monroe, and their families, were granted land in Nova Scotia in 1815. All of these former slaves were relocated as part of a British resettlement project. Sotterley is currently operated as a museum, and offers visitors further information about the lives of these and other slaves in a series of interactive programs that will be held during the summer of 2012 to commemorate the bicentennial of the War of 1812. “Domestic, from the Federal Republican,” The Enquirer, July 2, 1814.